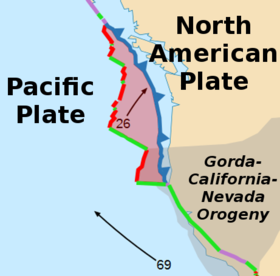 ^ Sizes of Tectonic or Lithospheric Plates. Geology.about.com. 2014-03-05 [2016-01-06].